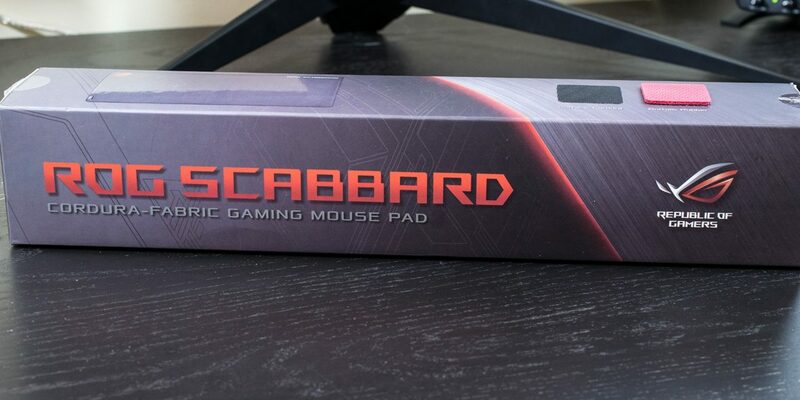 Mouse pad features are verging on the point of insanity lately, with the likes of RGB and wireless charging, and the costs associated with them. While these features are useful for some, having a large surface that’s durable, protects your desk, and tracks well with a wide variety of sensors might just be essential to what you’re looking for. Enter the ASUS ROG Scabbard.